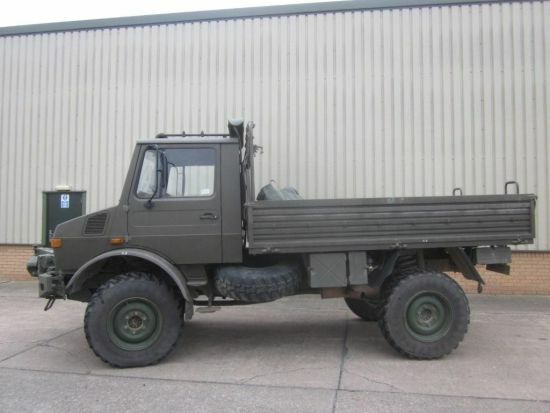 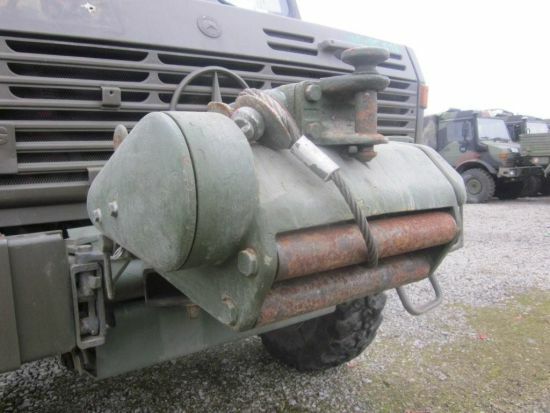 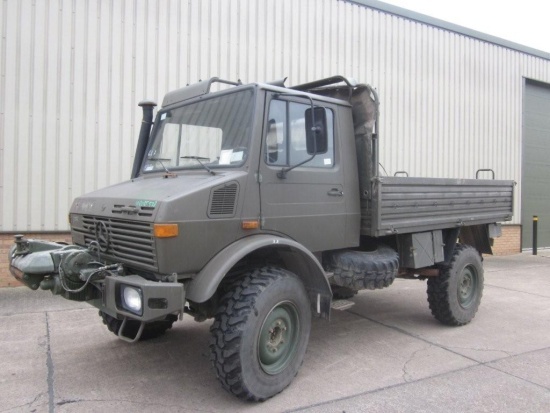 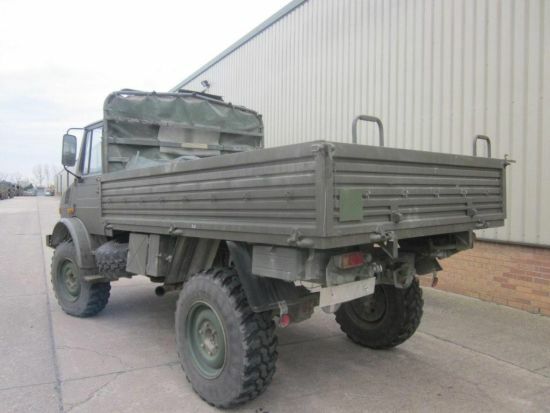 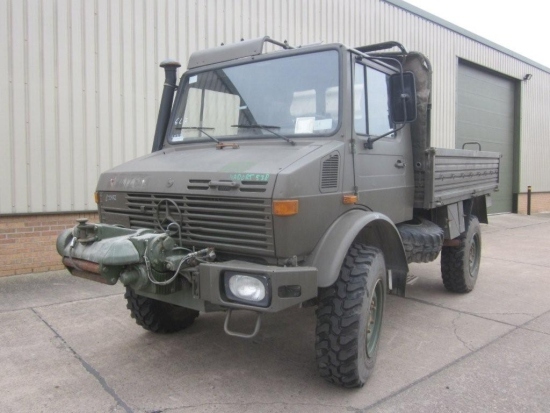 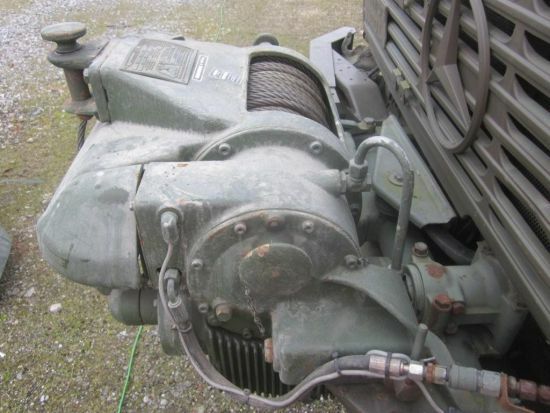 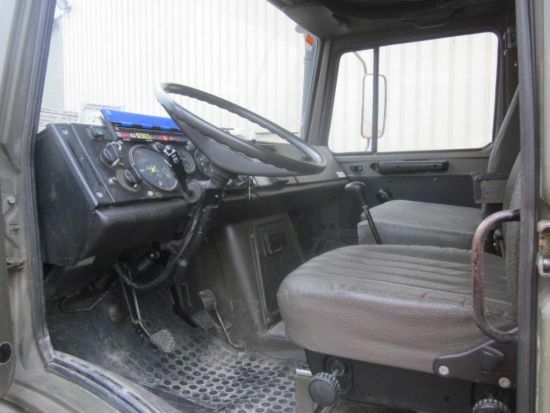 Mercedes unimog U1300L 4x4 LHD cargo truck fitted with front mounted PTO winch. 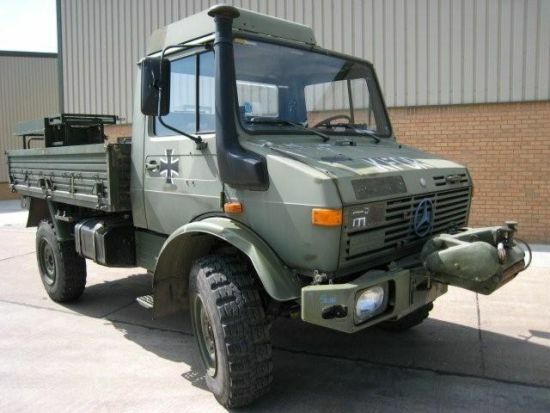 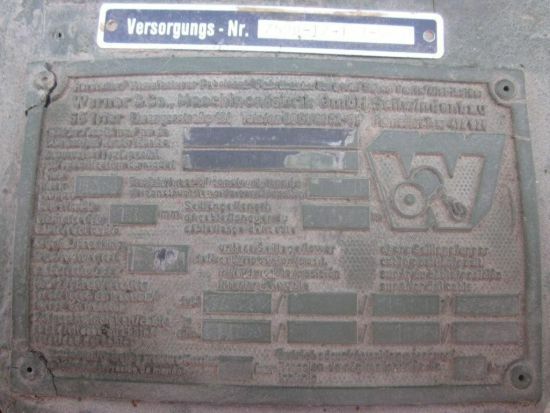 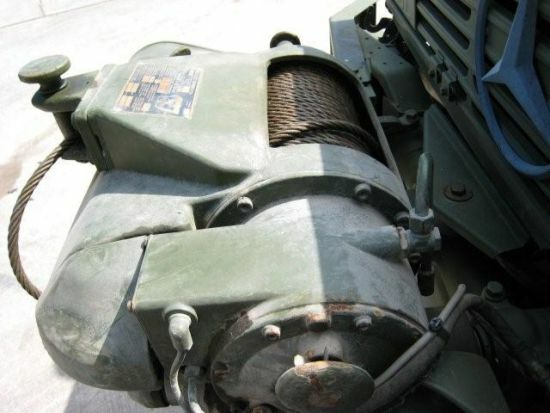 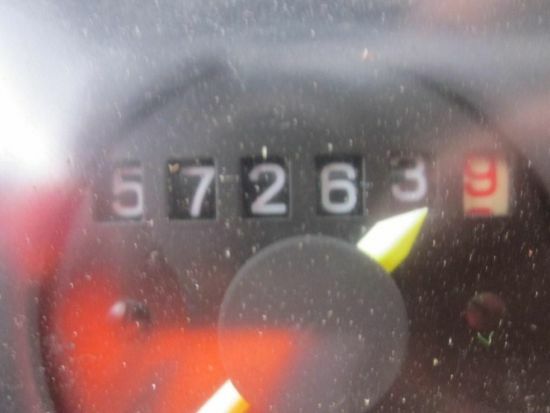 These vehicles are ex military reserve stock with low kilometres. 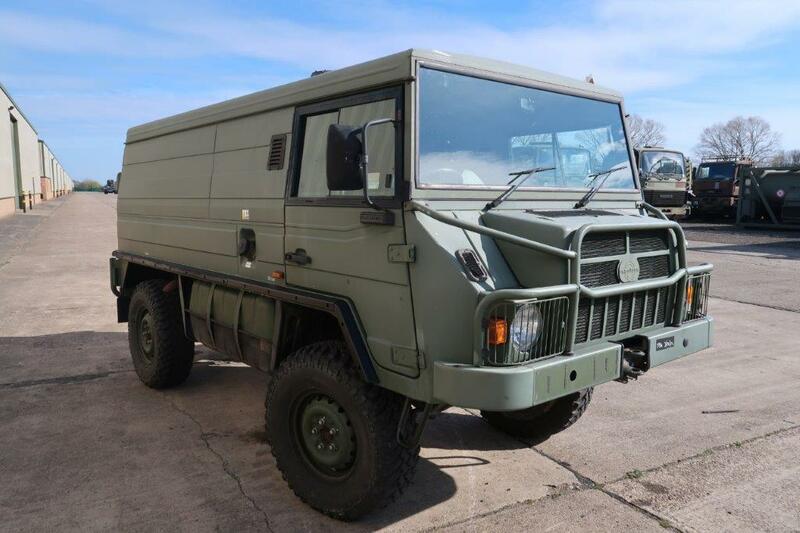 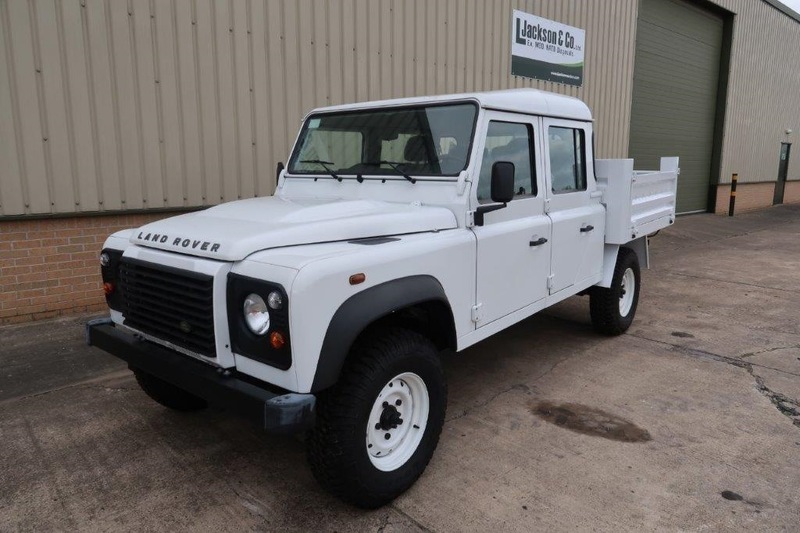 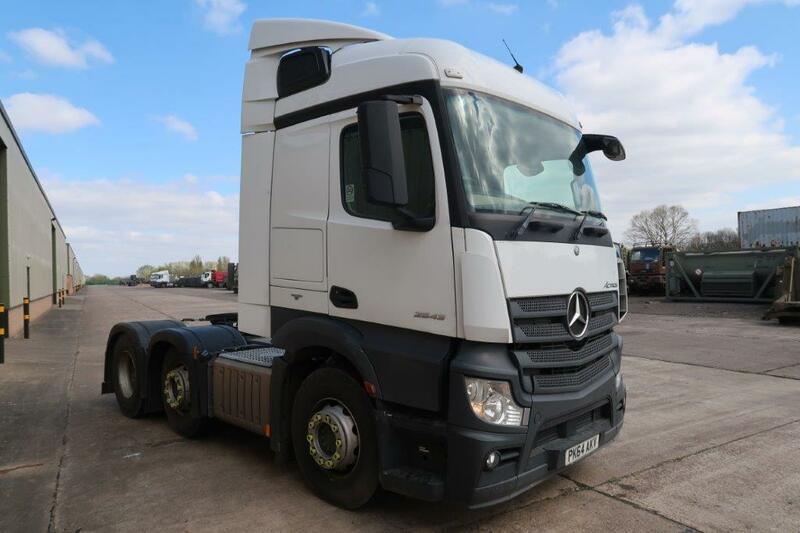 We always have a choice of vehicles in stock either standard cargo vehicles, winch vehicles and also ambulances.